Independent and NHS Patients Welcome in our Northampton Clinic. Dr Kotecha and his team would like to thank you for choosing our practice, whether you are a new or existing patient. We are proud to have a motivated team that is highly-experienced in general family dental health and Hygiene, through to complete smile enhancements with Dental Implants for those who have missing teeth, Teeth Whitening, Orthodontic Braces or Cosmetic Dentistry. We pride ourselves in providing high quality treatment in a friendly environment. The latest dentistry techniques and expertise are available at Harlestone Road Dental Practice in Northampton. Need an apppointment? Click here to send us your enquiry. For more information about any of our services, get in touch today. Are You Ready for Healthy-looking, Gorgeous Smiles with Harlestone Road Dental Practice in Northants? We offer a wide range of treatments aimed at boosting the health and attractiveness of your teeth, so that you can confidently face whatever challenges life has to offer with the biggest and brightest of smiles. Our highly-experienced team is passionately dedicated to providing genuine patient focused care. Learn more about the benefits of regular Dental Checkups. 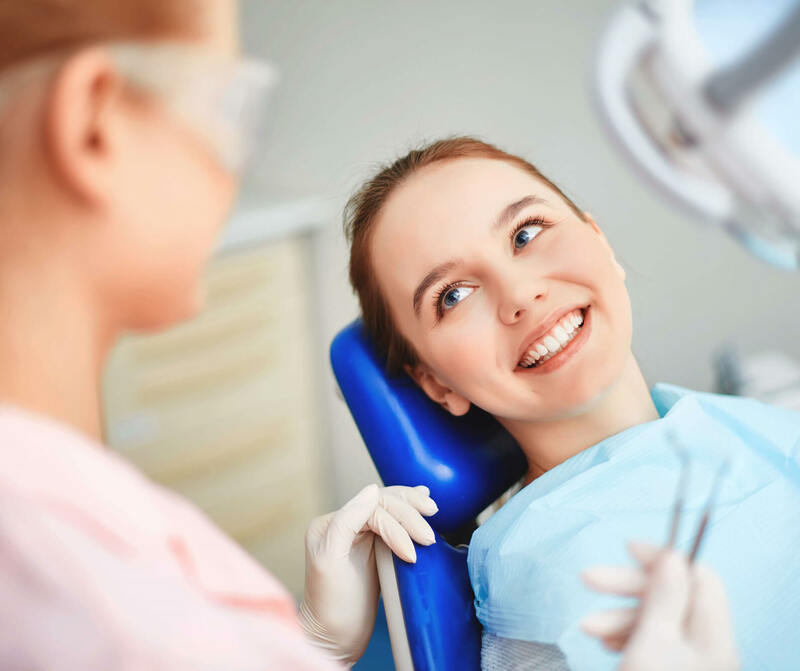 We understand your concerns about the condition of your teeth and your smile, and will do our best to make you feel as comfortable as possible before, during and after your treatment. We are here to provide you with the best-looking smile possible – and we are committed to doing so with your comfort and peace of mind as part of our priorities. We are also accustomed to caring for patients of all ages and those who may feel nervous about seeing a dentist. Are you ready for that big leap into a world full of better-looking smiles? Do you want to have the confidence of smiling widely whenever you wish to do so? Contact us now – and allow us to guide you towards the path to life-changing, healthier, more beautiful smiles! You can call us on 01604 751857 (Northampton). gum disease, and other dental problems.